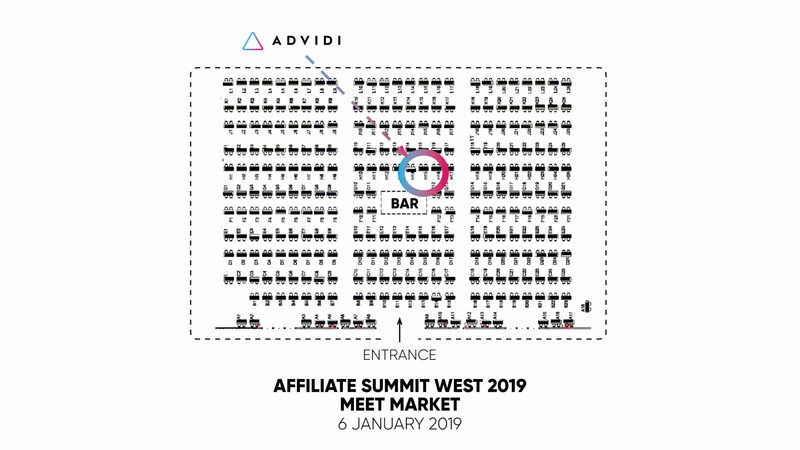 This January, thousands of the hardest-working marketers in the world will congregate at Affiliate Summit West. Although it’s true that luck has little to do with success in the performance marketing world, they say that luck is when preparation meets opportunity - and that’s why we’re sending 9 fully prepared Advidi representatives to spread good fortune around the conference. 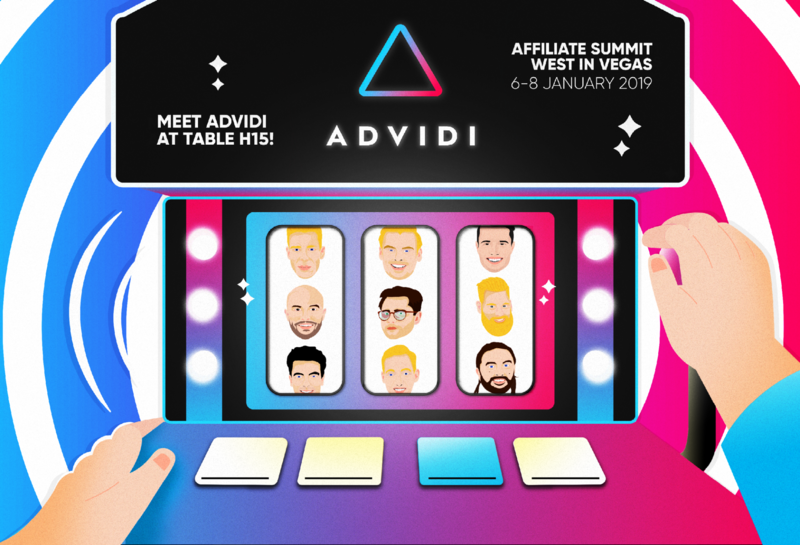 Whether you’re looking for the next breakthrough offer, need high-quality traffic or simply want to see which opportunities fate has planned for you, you’re guaranteed to score a jackpot with Advidi’s Lucky 9. Get acquainted with each of them below, then book your meeting to capitalize on all that preparation! Ivo is highly regarded for his ability to bridge gaps between affiliates and the resources they require to excel. He brings years of experience to play when crafting solutions. Whether part of our network or not, Ivo looks forward to connecting with similarly driven players in the industry. Along with his dedication to performance and expansion within the industry, Mark stands out for his cheerful social presence. He’s always looking to forge valuable, long-term relationships with new partners. Ask him about how we leverage our network’s diversified experience and reach to expand your business. Paul is respected by colleagues and partners alike for his ability to balance a results-oriented mentality with an appreciation for the human side of the business. Whether he’s applying his experience to find an effective solution for his partners or simply enjoying a drink with close friends, he stands out for his positive presence in any situation. Role: Head of Sales - U.S.
Spearheading our continued growth in the US, Stephen brings over a decade of online marketing experience to every decision he makes. With experience as both an affiliate and an advertiser, he understands all sides of the business - he can advise on your strategic growth no matter which role you fill in the industry. Petar drives the communication and marketing efforts at Advidi, employing his broad knowledge of the industry and our organization to tell valuable, engaging stories. Ask him about corporate branding and how it will change the face of performance marketing in coming years. 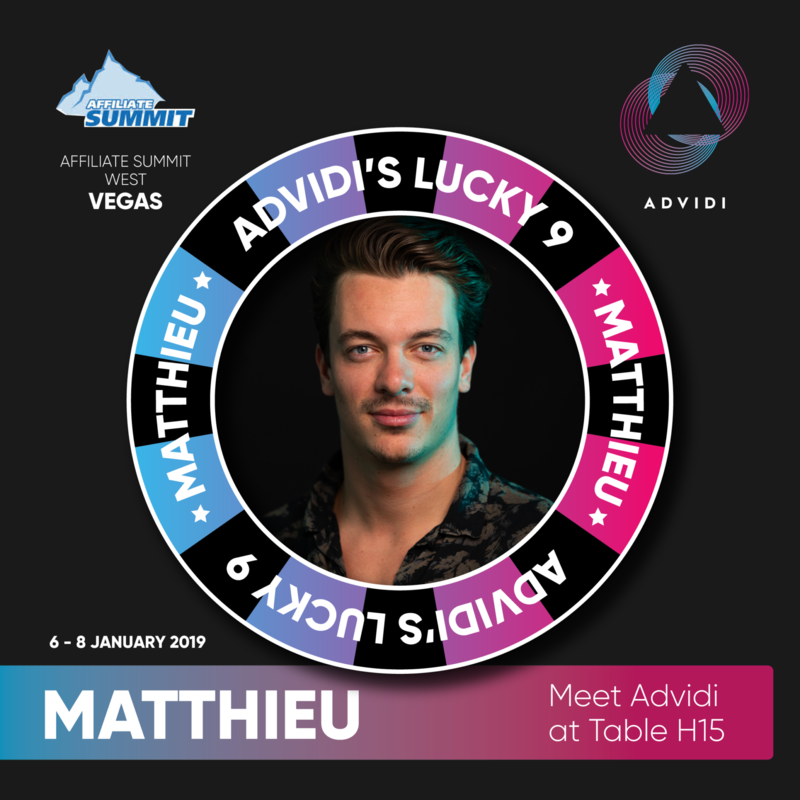 In a word, Matthieu is focused - he’s always tying his efforts and actions to a specific goal. He’s motivated by his own improvement, and the result is a positive trend in ROI for his partners. He knows that hard work, dedication and a bit of calculated risk make up the formula for success. 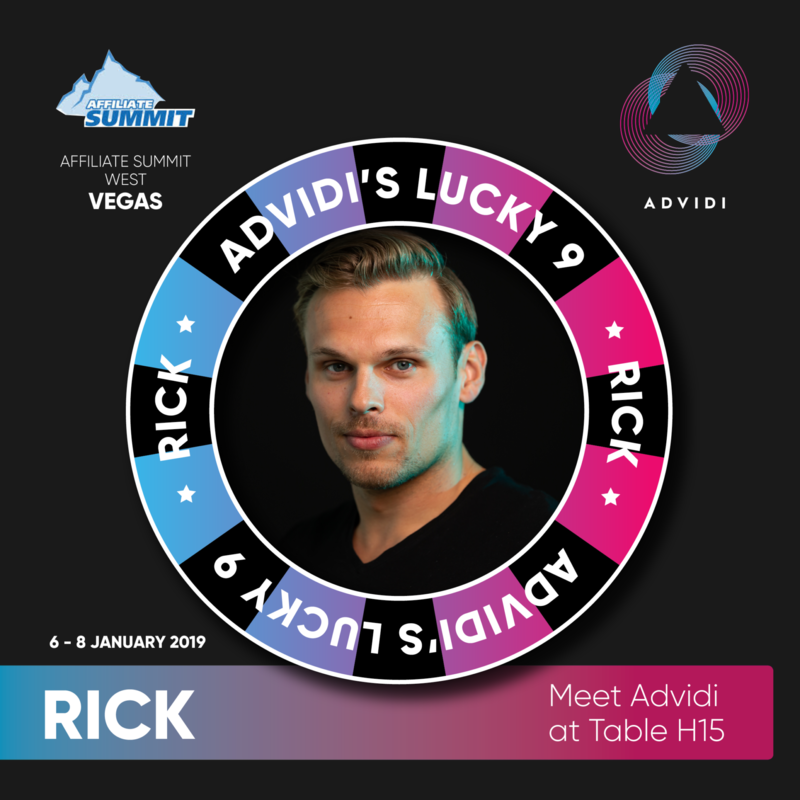 Patient, yet energetic and goal-oriented, Rick is always ready to take time out of his busy schedule to help his affiliates - whether they’re looking for insight into the next winning campaign or just getting started in the industry. His enthusiasm carries over into his personal life as well; he’s a Judo black belt and has conquered the Iron Viking Marathon. Bram will never let you down. He’s organized and careful, but that never distracts from his explosive confidence - especially when there’s an important task at hand. If you’re into email, this one is an easy choice. 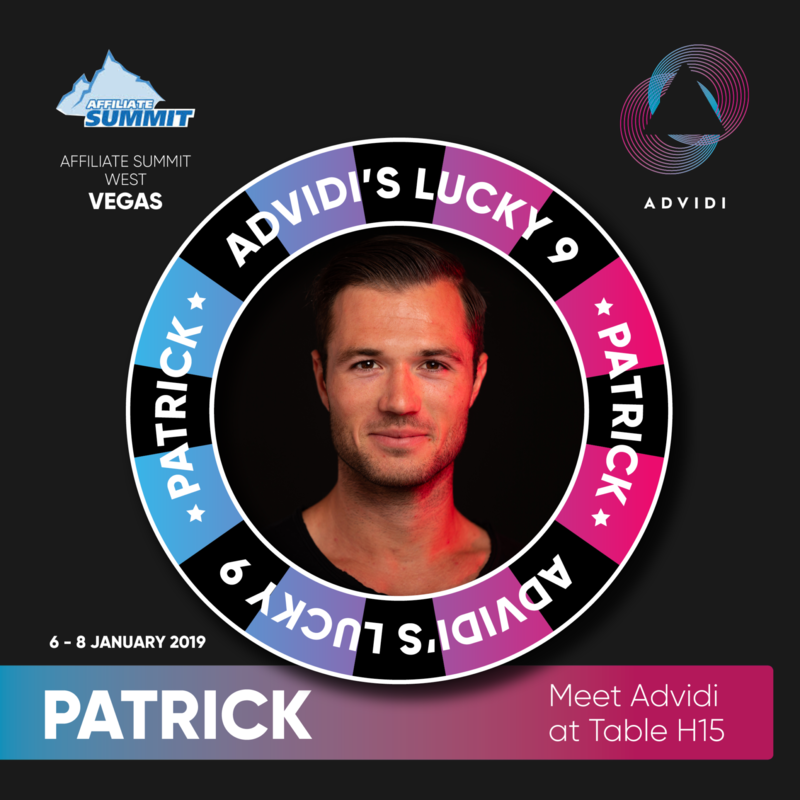 Patrick is exceptionally focused, result-driven and always smiling. He combines his passion for marketing with an analytical, structured approach. At the end of the day, his goal is to get you grinning, too – and with his focus on proactiveness and stability, it’s safe to say he’s seen a lot of smiles over the years. Forget roulette - Table H15 at the ASW meet market will be the hottest spot in Vegas on the 6th of January! Be sure to stop by and pick up some merchandise before or after your private meeting. Find it here and take on Sin City with confidence! Our schedules fill up every year, so now is the time to plan ahead. Reach out to any of the Lucky 9 above directly, or fill out the form below and we’ll match you with the right person. See you there!! !